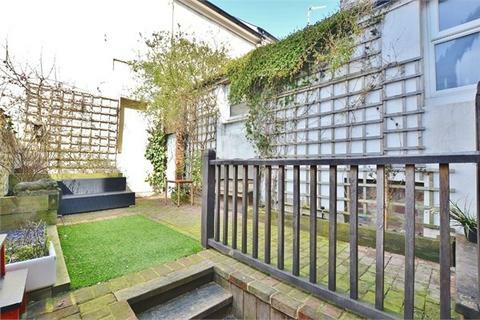 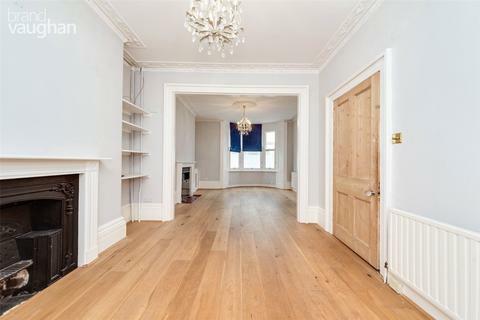 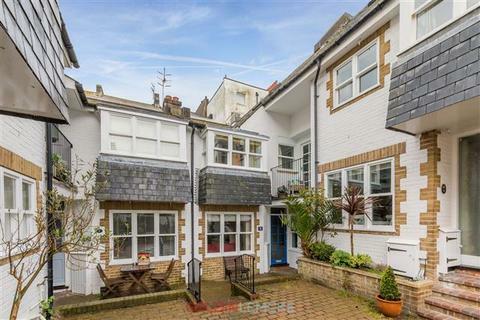 Stylishly refurbished Georgian townhouse in a tucked away yet central location. 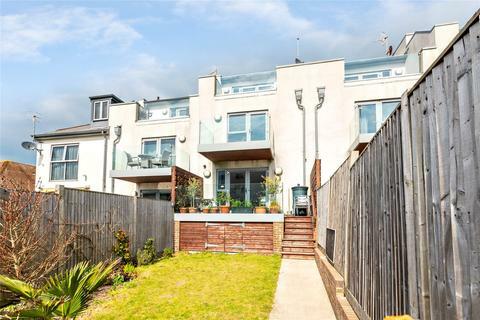 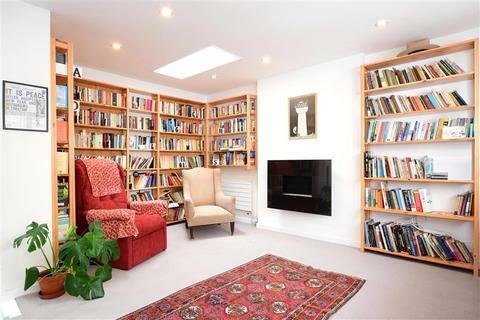 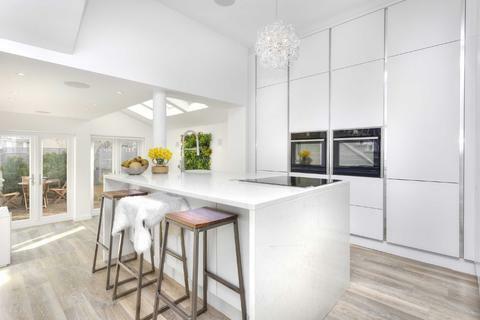 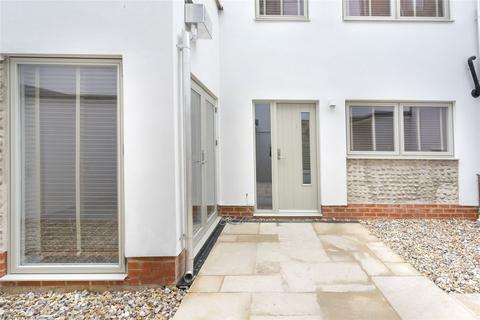 Marketed by Savills - Haywards Heath. 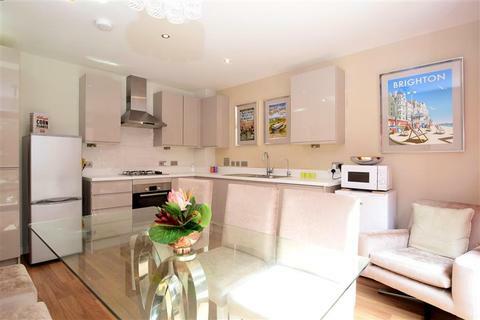 My Sales have the pleasure of presenting to the market a must see investment consisting of 4 HMO registered Maisonettes. 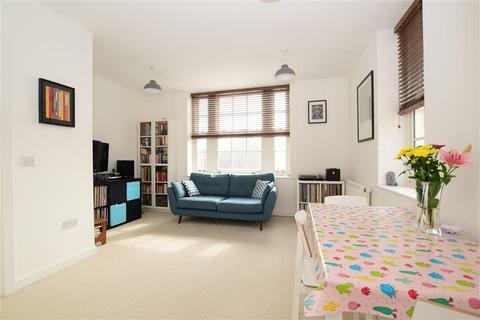 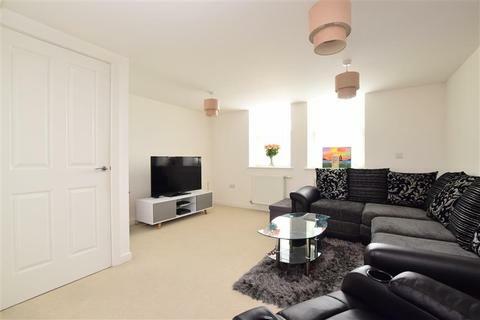 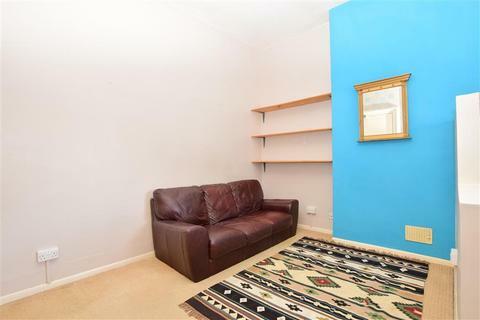 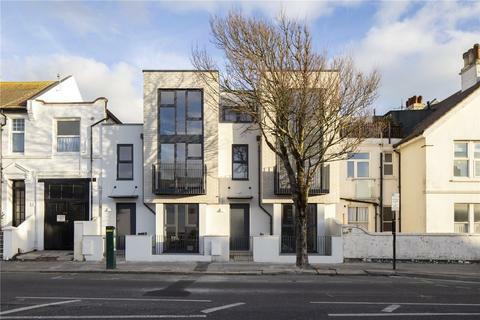 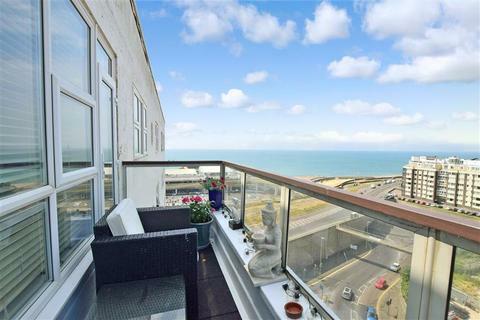 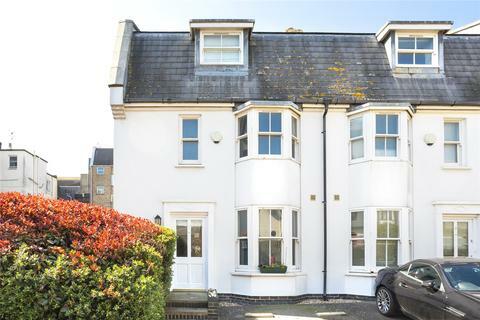 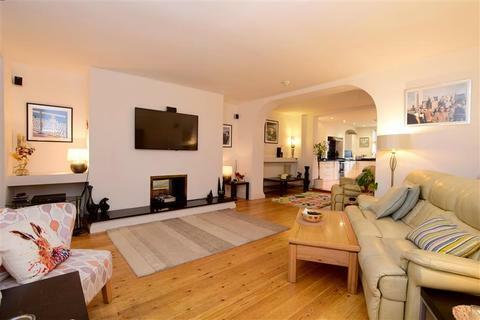 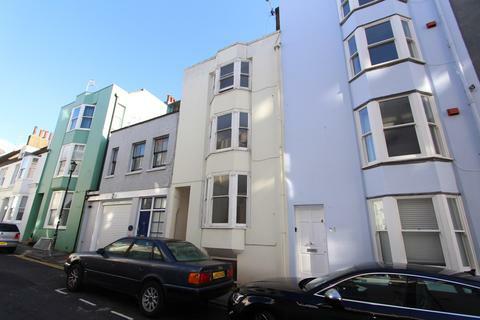 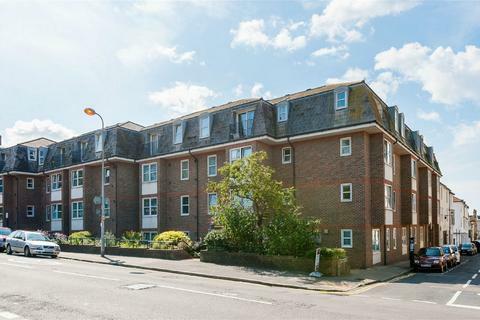 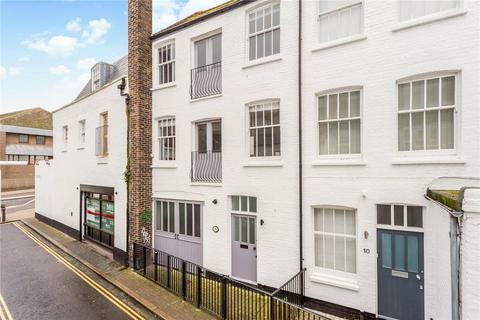 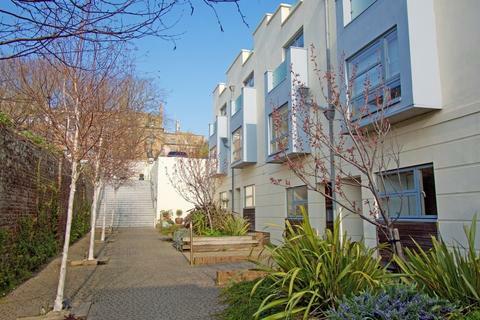 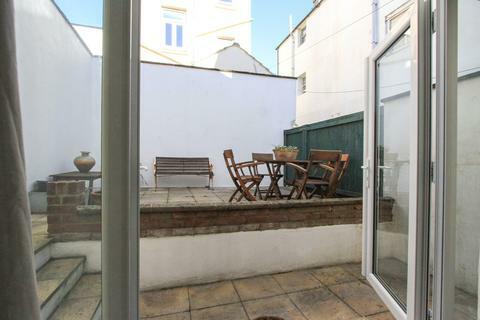 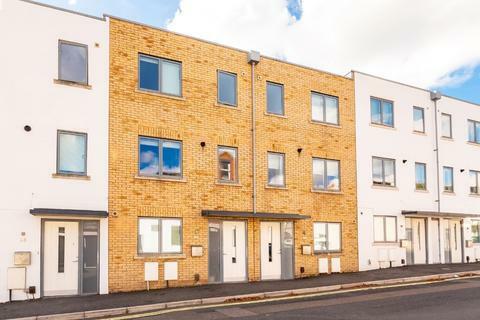 The pair of 5 story buildings are situated in the poplar area of kemp Town and are currently achieving a high annual income which is set to increase further in July this year. 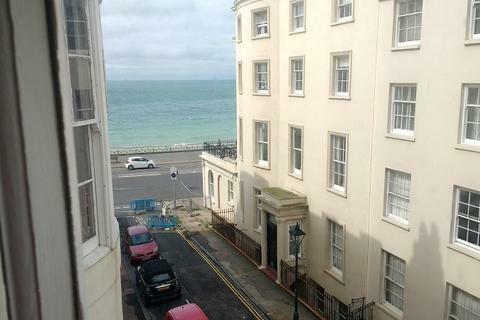 Marketed by My Sales - Brighton.